Welcome back to BRENiac Science! 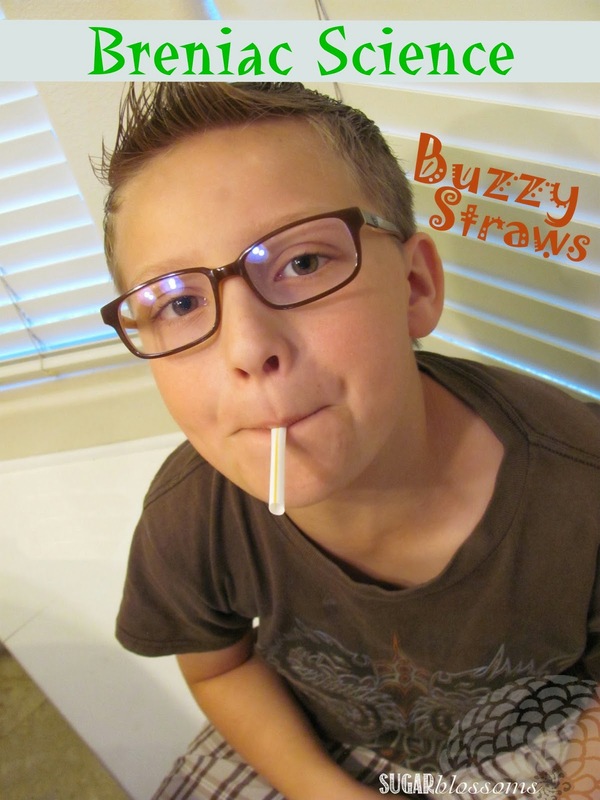 All you need for this project are some plain 'ole plastic straws and a pair of scissors. so we can share in the fun! BRENiac Science: Light 'em Up!